Back in December, we saw Damian Lillard debut his latest signature shoe, the Dame 5. 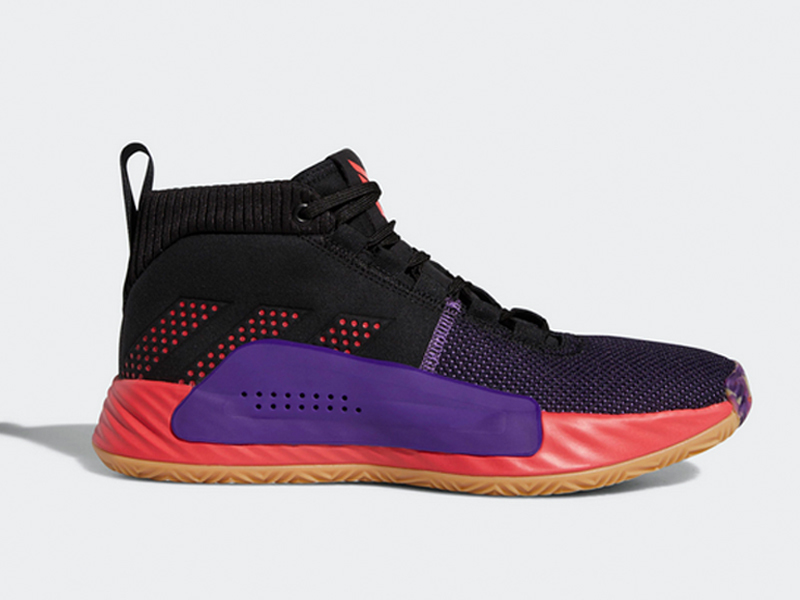 A lot of mixed reviews split the basketball sneaker audience, as they couldn’t get a sense of how the sig would rank alongside his previous pairs from the line. Today, we officially get our first set of Dame 5s to hit the market. 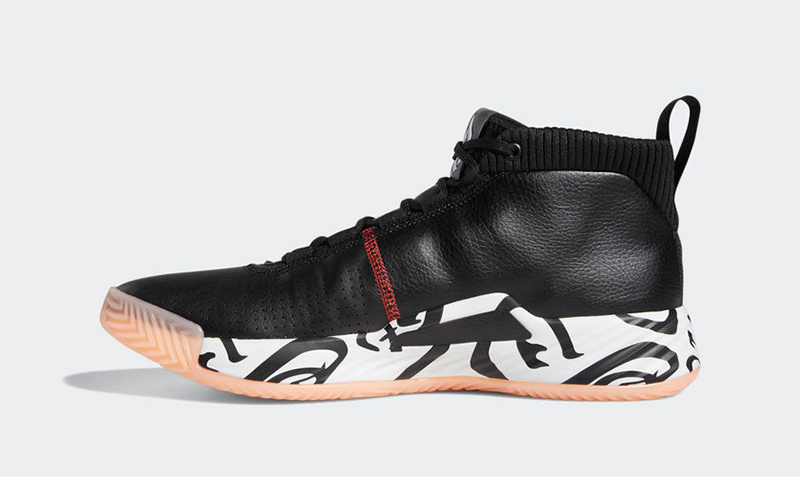 Upon first glance, it seems that adidas didn’t jump too far from its previous iteration. 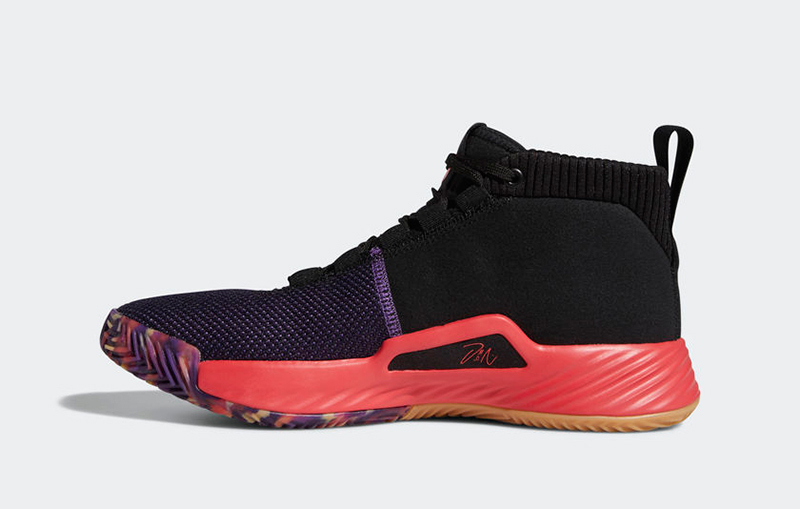 But like most signature shoes, the Dame 5 keeps a couple of things constant to make sure Lillard continues to perform at the highest level. The upper is cut low to give the player the best possible range in motion. 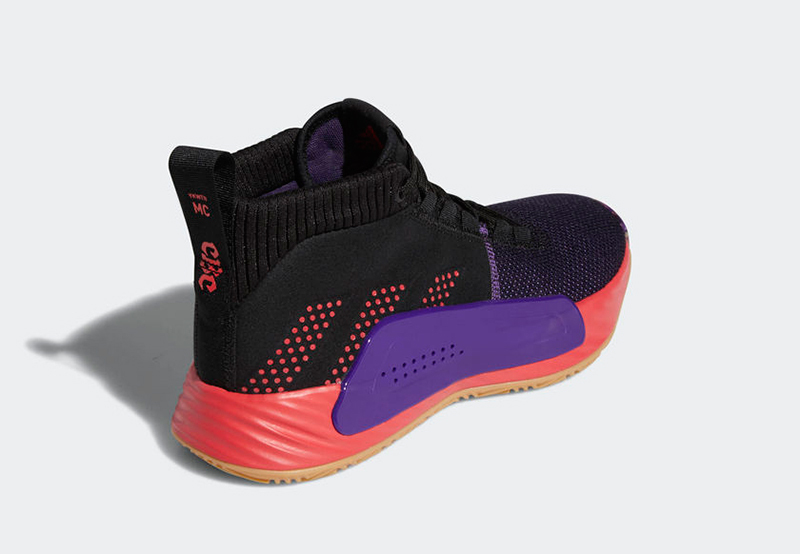 adidas maintains Bounce cushioning for enhanced comfort and flexibility. 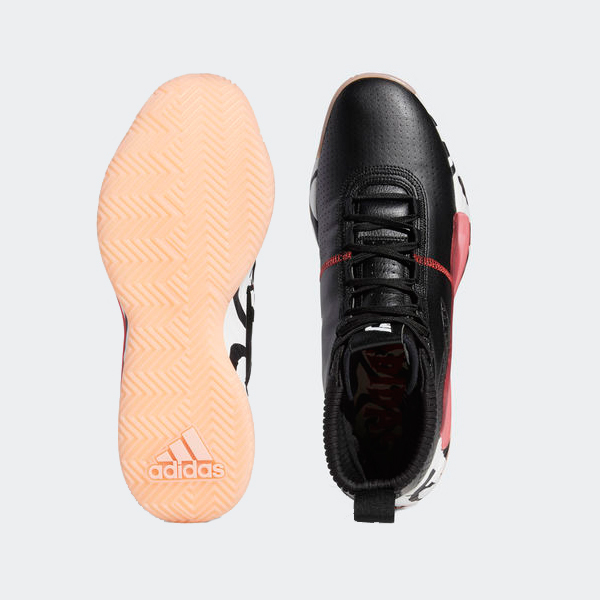 For traction, a traditional herringbone pattern for ultimate grip. 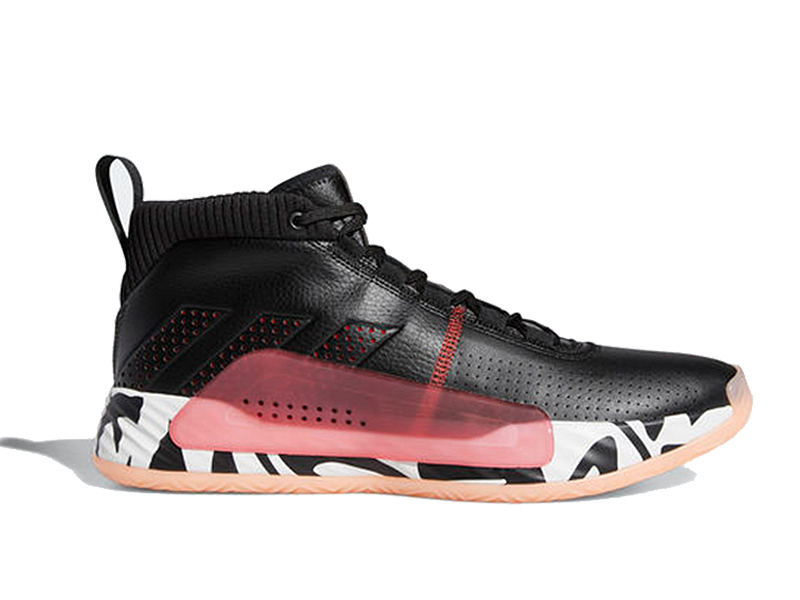 For the first colorway, we’re looking at Ren Zhe’s second crack at Lillard’s signature shoe. 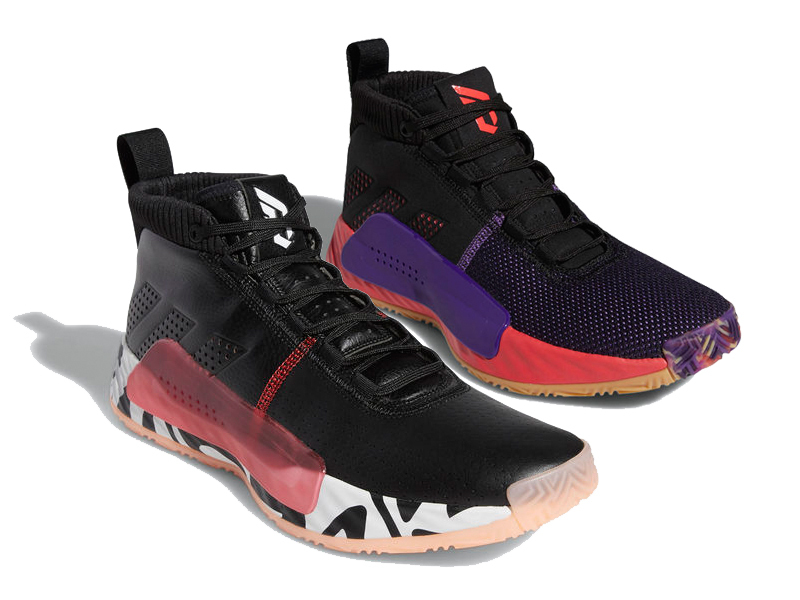 The Black/White/Scarlet colorway stays close to home as it doubles up as a neat home colorway for Lillard. 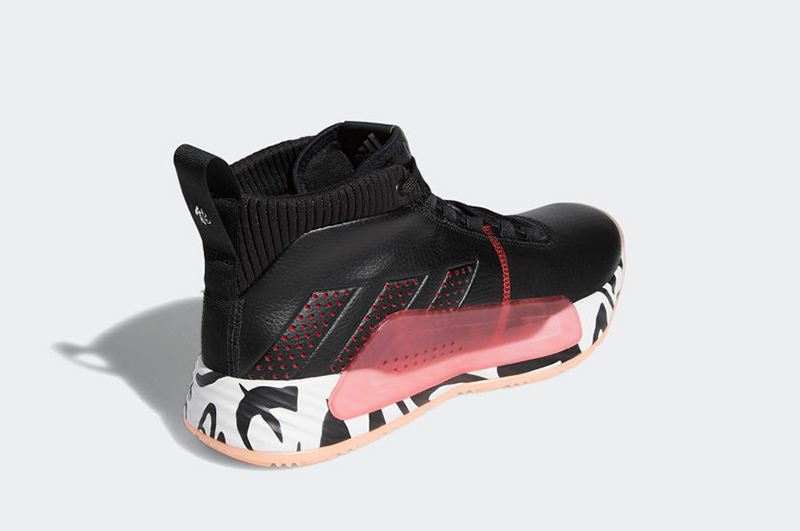 The shoe fits in nicely with the other Ren Zhe collection, with the pinkish outsole and the same CNY details found on the Harden Vol.3 and Rose 9. 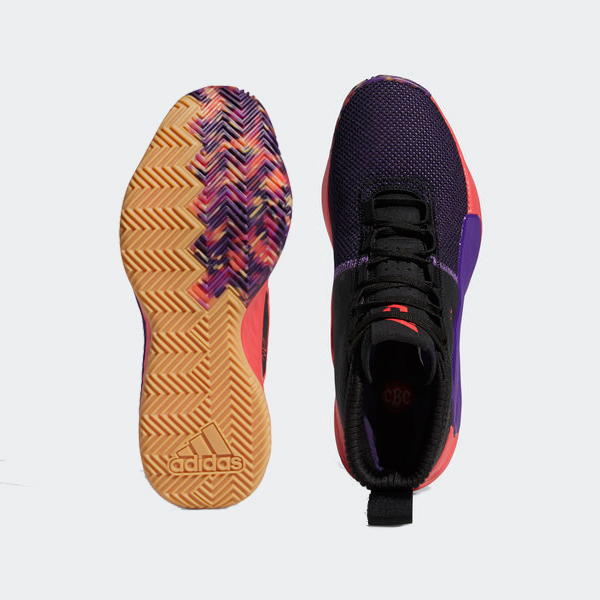 The TPU midfoot overlay keeps the foot in check, providing multi-directional stability. The second colorway is one he wore today to celebrate MLK Day. The shoe has CBC found on the heel, which spells out “Celebrating Black Culture”. Each pair has YKWTII (You Know What Time It Is) and MC on the shoe’s pull tab. The adidas Dame 5 ‘CNY’ and ‘CBC’ are now available at adidas PH online and Titan. The Dame 5 retails for Php 6,000.